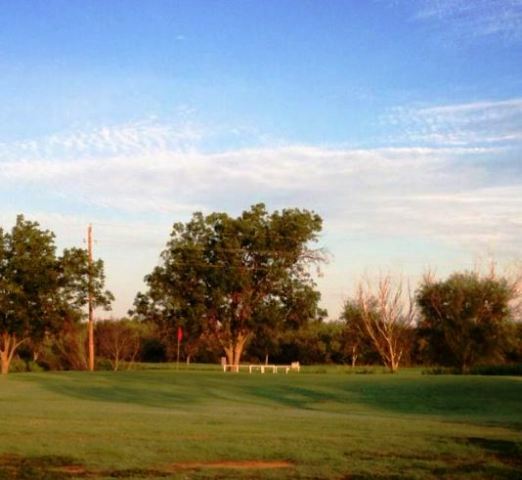 Archer City Country Club is a Semi-Private 9 hole golf course located in Archer City, Texas. 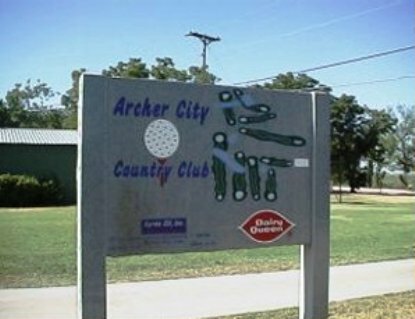 The Archer City Country Club golf course first opened for play in 1969.  The course has a small lake that comes into play on a few holes. Although the course is mostly flat, there are a few elevation changes. In the summer, the fairways are hard and give up distance as balls tend to roll a lot on the hard surface. Par for the course is 35. 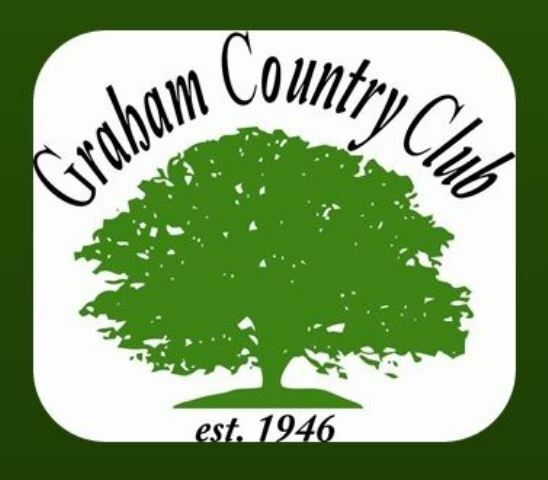 From the back tees, the course plays to 2,855 yards. From the forward tees, the course measures 2,505 yards.